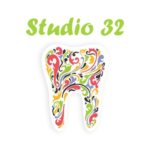 Dental practice Kolak provides services in all areas of dentistry. 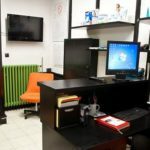 The clinic is located in Belgrade, on the territory of the Municipality of Zvezdara in Vojvode Bogdan Street 25. 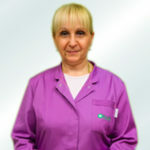 Our working hours are on weekdays from 13 to 21h. 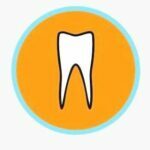 Kolak Dental Clinic started working in 1997. 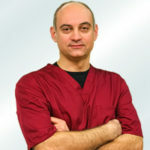 The founder is prof. Dr. Žarko Kolak, full professor at the Faculty of Dentistry in Belgrade. 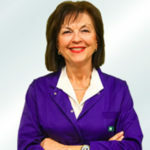 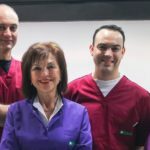 Today, this family business is led by Dr Mirjana Kolak, a specialist in mouth and tooth diseases with the help of sons, Dr. Veljko and Dr. Nenad Kolak. 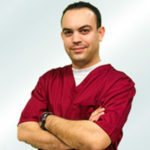 The clinic is located in Belgrade, on the territory of the Municipality of Zvezdara in Vojvode Bogdan Street 25. 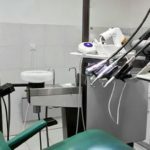 The clinic has a contract with Delta Generali Insurance, and patients with private health insurance with this insurance can use our services. 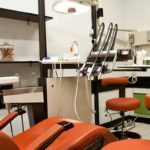 Dental practice Kolak has two workplaces and accompanying equipment necessary for performing all dental surgeries. 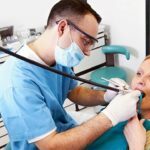 Since 2004, in our everyday practice, we have introduced the use of diode lasers in all areas of dentistry, especially in aesthetic dentistry and teeth whitening, which makes us pioneers in that area in Belgrade.